You still go to the local, substandard taco joint because that’s the only option around. You get frequent cravings for [insert your favorite Mexican dish here] but you haven’t tried making it at home yet. You’ve been to Mexico and were blown away by the real thing. 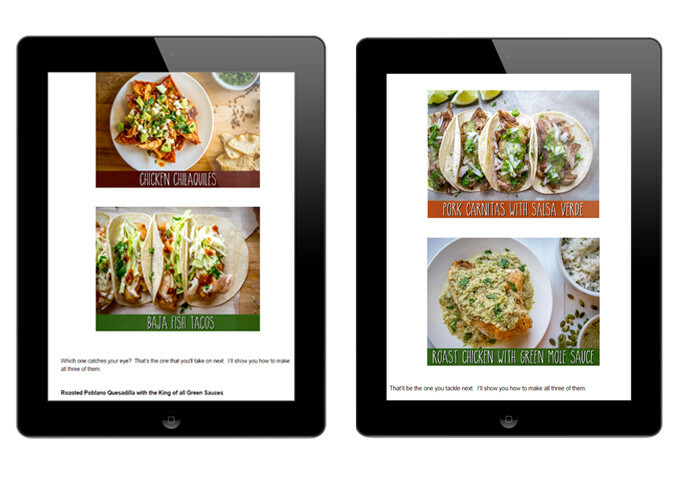 You want your Mexican food to be savory AND healthy. You just want a burrito! If so, then Mexican Craving will be a good fit for you. 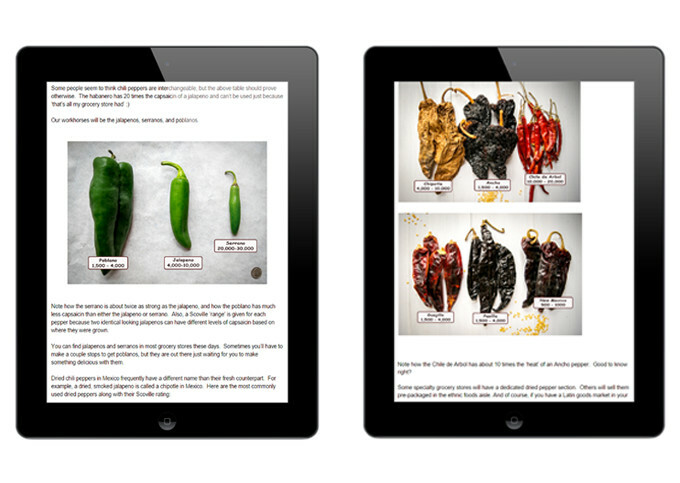 Making authentic Mexican at home is easy. But finding a recipe online isn’t going to get you there. It takes a little bit of elbow grease and a few key bits of knowledge. Luckily, it’s a minimal amount of effort and it has the potential to pay dividends for life. 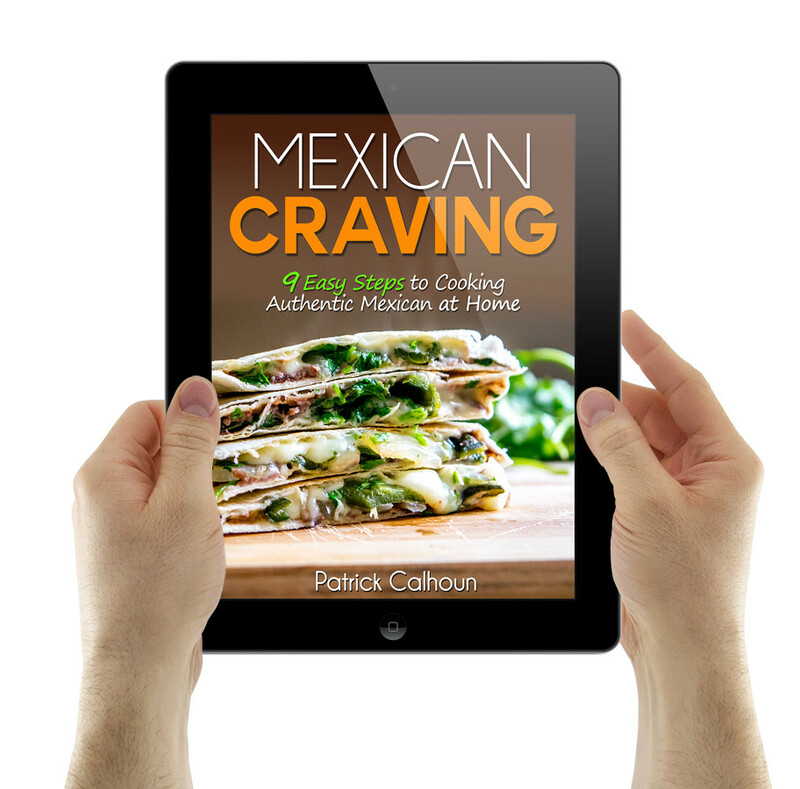 That’s why Mexican Craving is structured into 9 Easy Steps. Exposure to the fundamental, time-honored techniques will make cooking the more complex recipes feel effortless. And the Steps can be learned fast. I spent two years living in Mexico, soaking up all the bits and pieces of this book. You can spend two hours reading it and you’ll have everything you need to make that dish you’re craving as the clock inches towards 5pm. Then we spend time getting good at the hidden jewels of Mexican cuisine: the sauces! 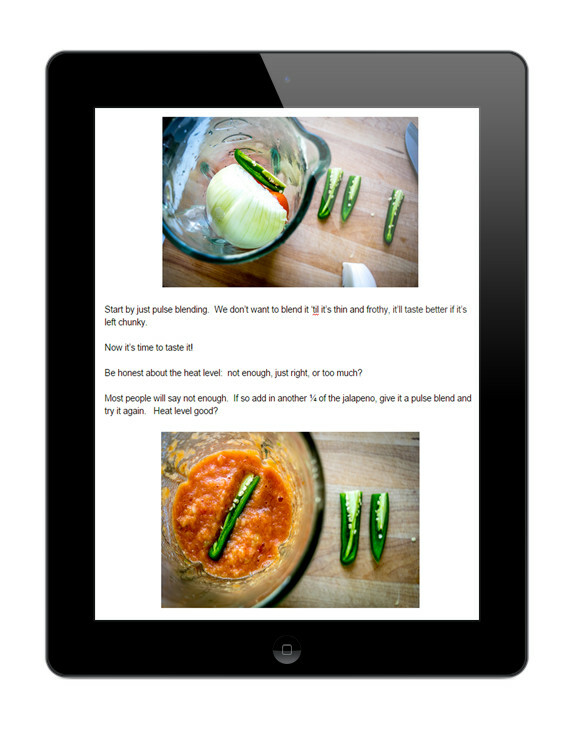 Soon you’ll have the following sauces in your arsenal: Tomato-Jalapeno, Tomatillo-Serrano, Tomato-Chipotle, Tomato-Ancho, The Green Sauce, Tomato-Chile de Arbol, Green Mole Sauce… and the knowledge to create dozens more. Photos can make such a difference when learning something new so 200+ high-res color photographs are included to help accelerate the learning curve. And did I mention it’s easy? Well it is! 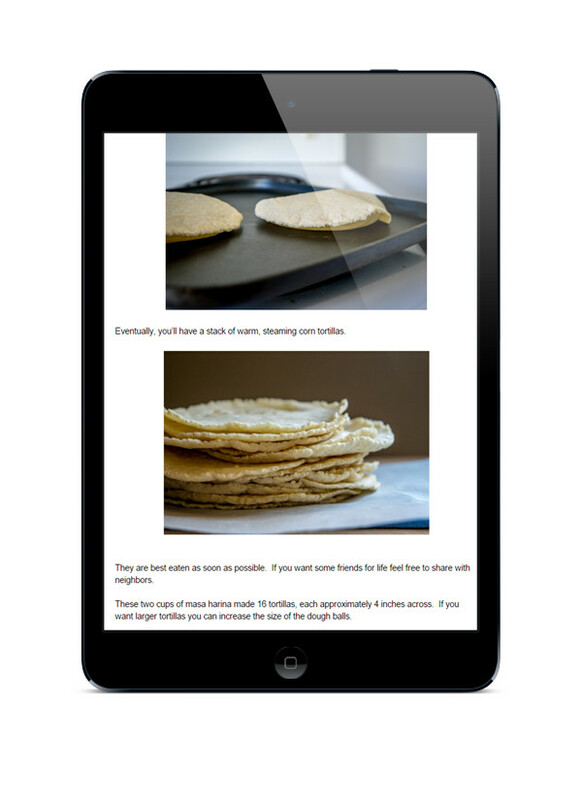 It only takes a bit of courage and the entire breadth of Mexican cuisine will open up for your taking. You’ll be surprised how much goodness you can extract from just a few ingredients when they are put together in the right way. Click to read reviews or to purchase from Amazon.